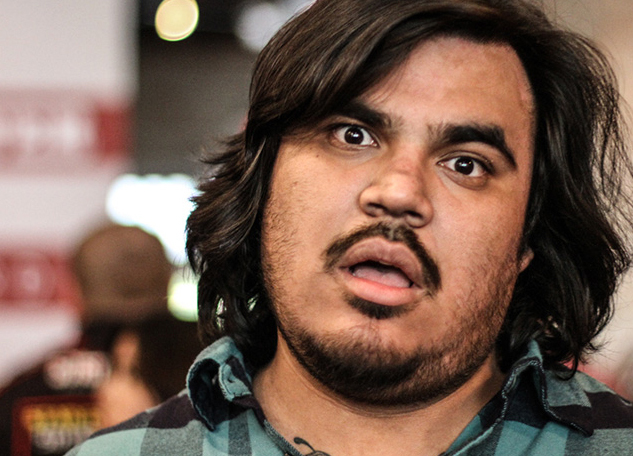 It's Official: Our Own Arturo Torres Is A New York Times Best Selling Illustrator. YOU GUYS, THIS IS AMAZING NEWS: Our own Arturo Torres is a New York Times best selling illustrator! Yup, it's officially official now and everything. As we've been repeatedly telling you these last few weeks, Torres, who pens and illustrates our The Track List feature, is the illustrator of Shea Serrano's The Rap Year Book, the release of which we celebrated this past Sunday at Spinster Records in Oak Cliff. See Also: Dream Villain. // Noted Houston Troll Shea Serrano's New Book Names The Best Rap Song of Each Year. 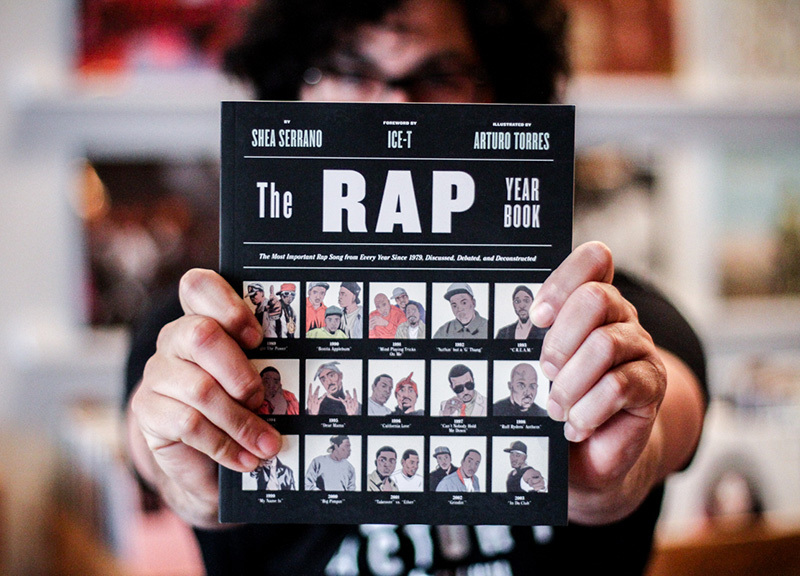 Torres drew some 300 images throughout the book's writing and editing process, and 135 or so of those drawings ended up in The Rap Year Book's final, published form. Thanks to an inventive social media push, Serrano and Torres were hopeful on Sunday that their book could possibly make the NYT list, which details the 15 best-selling U.S. literature titles on a weekly basis — but they wouldn't go so far as to say they actually thought it might happen. But just yesterday, the book's publisher, Abrams Books, confirmed to Torres and Serano that their book had made the list. Now they're just wondering where they'll fall in those rankings. Really, we couldn't be prouder of Arturo. He's a sweetheart of a person and an immense talent. Now, go buy the book yourself and maybe help it reach No. 1 on the list, yeah?